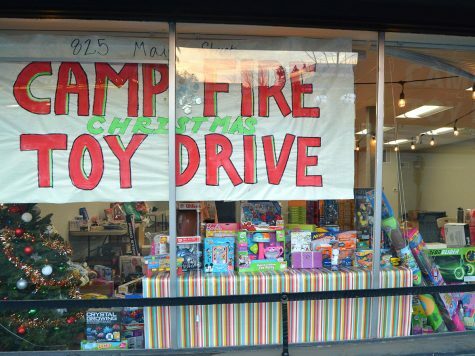 A Camp Fire Toy Drive is located on Main Street in downtown Chico. Kozette McGowan organized the event with the children affected by the Camp Fire in mind so that they can have something of comfort. The toy drive will be going on until Dec 17. 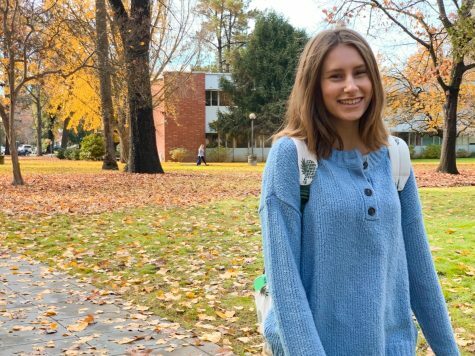 Chico State student Sydney Oliva enjoys the fall weather and beautiful scenery near Bidwell Mansion on Saturday. 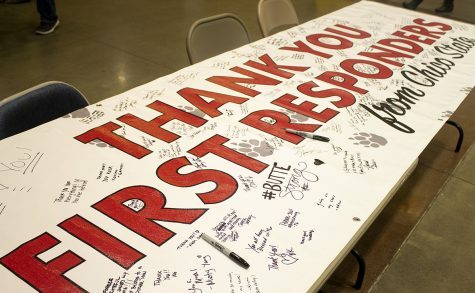 A sign sits in the Bell Memorial Union for students to give their thanks to the first responders of the Camp Fire on Tuesday. 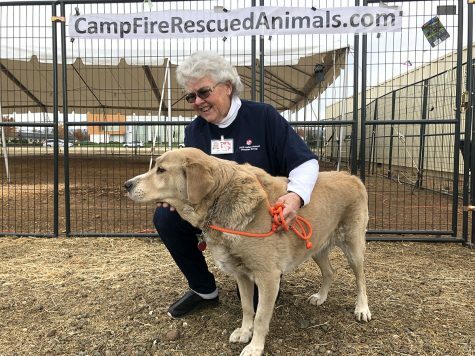 Jan Reale, North Valley Animal Disaster Group volunteer since 2008, with Pericles, one of the sheltered dogs being cared for at the shelter by the Chico Airport. 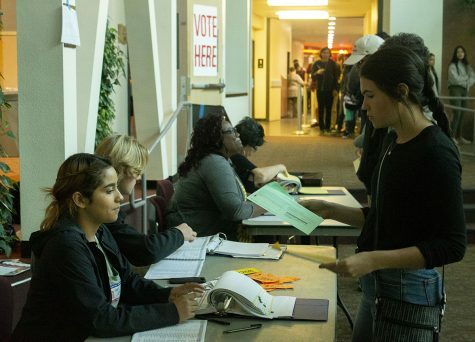 Chico State students check in at the Bell Memorial Union auditorium to vote for the most recent election on Tuesday. 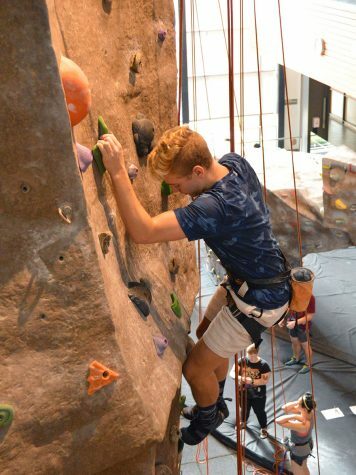 Eli Urlie puts his rock climbing skills to the test at The Shredding event on Sunday at the Wrec Climbing Gym. The climbing wall had new top rope courses for students to master. 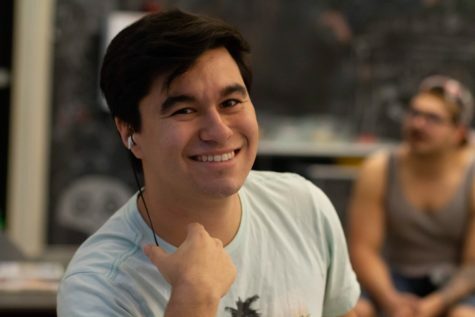 Student Terrence Zegarra playing a game of Super Smash Bros at The Hub on campus with other residents on Thursday. 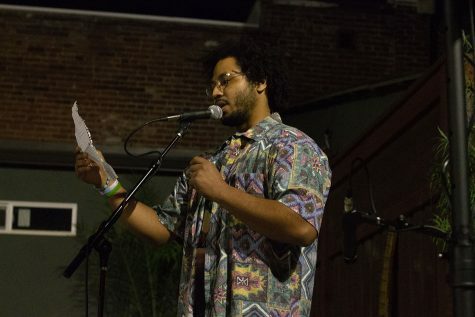 $aint recites a poem at the "Love Is" Acoustic showcase, check out the article in this week's paper for more about the showcase and other performers. 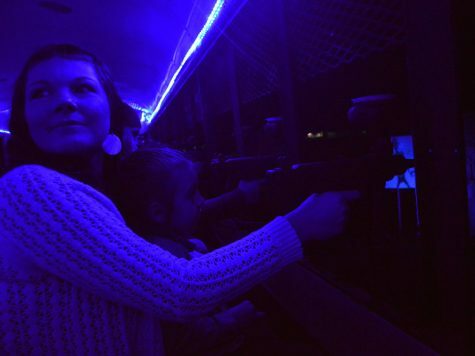 Stacy Lazzarino and her daughter are illuminated by the eerie blue light while shooting zombies at the Silver Dollar Fairgrounds Sunday night. 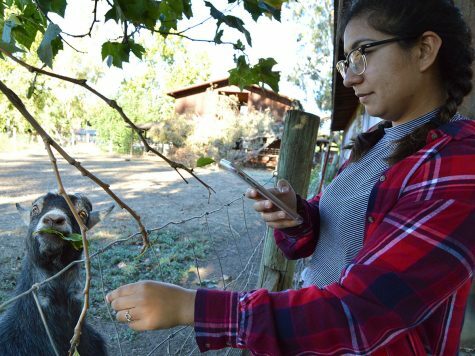 Aryanna Guitron feeds leaves to a friendly goat at TJ Farms Estates. Guitron went with friends from the group Christian Challenge to pick out a pumpkin for Halloween.